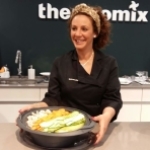 OPCIÓN +: ES LA MEJOR FORMA DE DISFRUTAR Thermomix® . 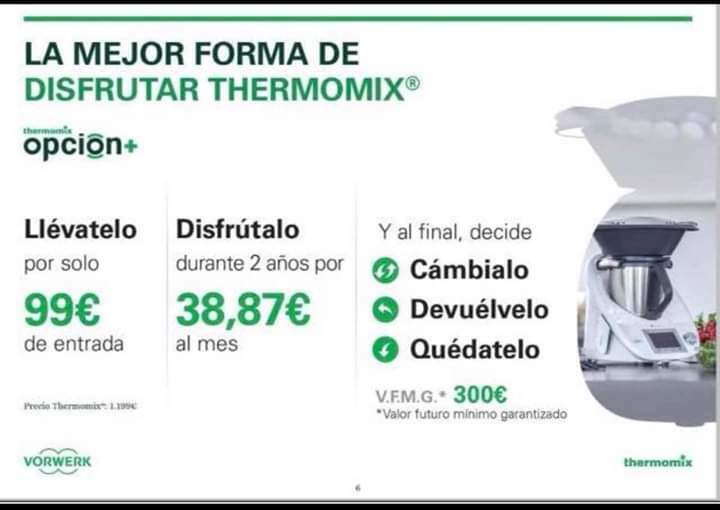 AHORA TIENES LA MEJOR, FORMA DE ADQUIRIR TU Thermomix® . PONTE EN CONTACTO CONMIGO Y TE INFORMÓ DE TODO . SIN NINGÚN TIPOS DE COMPROMISO.